Special thanks to Mauri for sharing her Best Birthday Party Games and Tips with us today! Hello, friends! I’m Mauri, and I’m a family and hospitality blogger at TheAmericanPatriette.com. I love sharing recipes, ideas for celebrations, DIY projects, and home décor inspiration with the hopes of encouraging women to cultivate their homes as places of gathering. I’m also the author of a children’s book, The Adventures of Pootsey the Wonderbug, which was inspired by notes that my dad wrote and left for me by my cereal bowl when I was a child. I’m a big believer in family traditions and connecting with others in simple but intentional ways. I love using both my blog and my book to inspire and encourage connections in others. 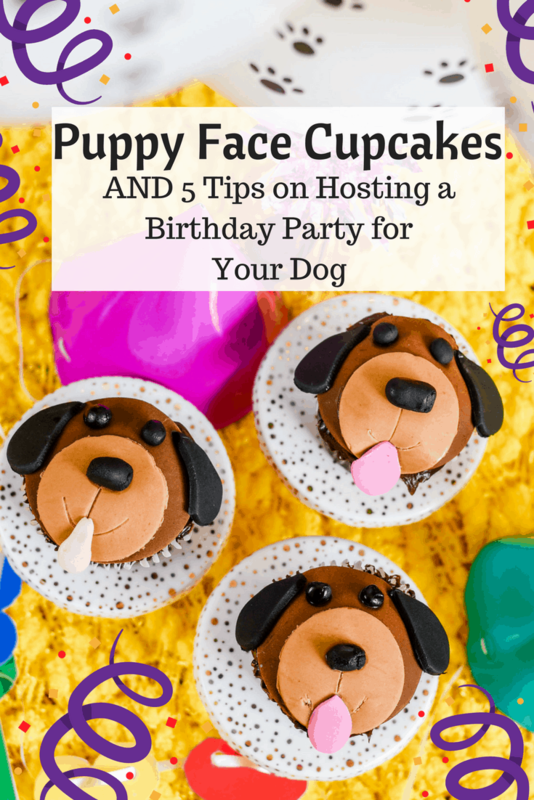 I’m beyond honored that Alli is, in a sense, “inviting me to her party” by allowing me to be a guest post here and share some fun birthday party tips with you! Talking about parties and celebrations is a native language for me. I could talk about planning parties with others all day long. I bet you feel the same way! While I absolutely love every detail of planning parties and celebrations – the food, the decorations, the activities, you name it! – there are two main reasons I am so passionate about planning celebrations: 1) People are worth celebrating, and 2) I love having an excuse to gather and have fun with others! I’ve thrown a number of birthday parties through the years. Each time I host a party, I learn more and more of how to get better organized, spend less money without compromising quality, and most importantly, little things I can do to make guests feel more welcomed. 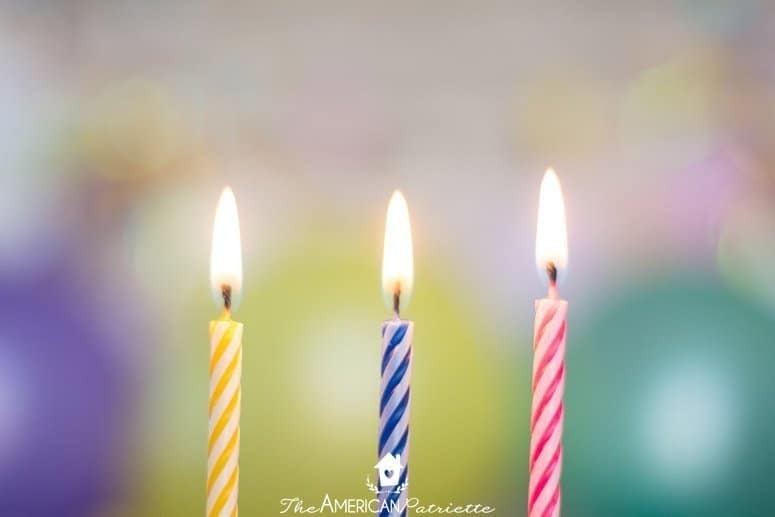 While I still have miles to go, I wanted to share four tips with you that I’ve found to be so valuable, and that I regularly consider when I’m planning a birthday party. I hope these will be valuable and encouraging to you, too! Plan an engaging activity that your guests will enjoy! 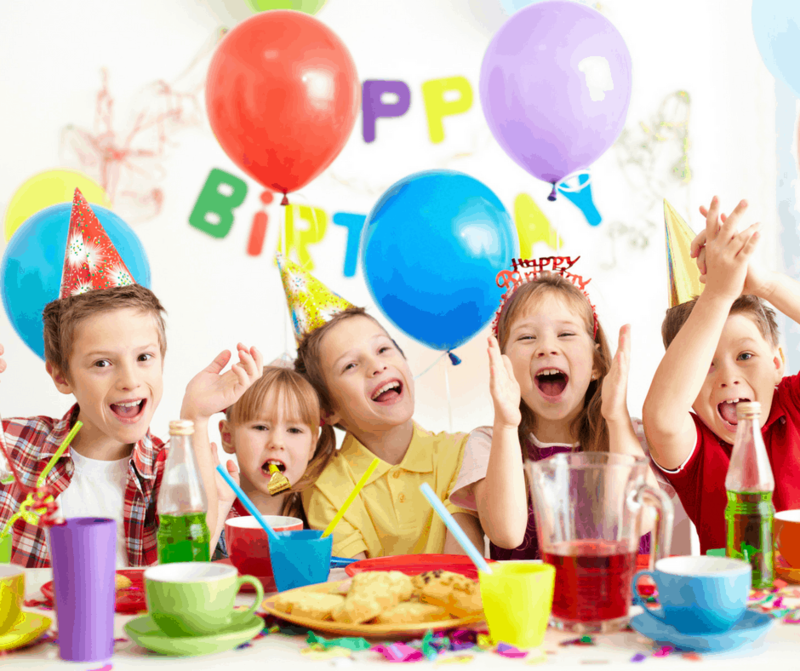 One of my favorite things to do in preparation for a birthday party is to think through activities that guests might enjoy – ones that can go along with the theme of the birthday party, that honor the birthday person, or activities that are just really fun for people to do and play at a celebration. 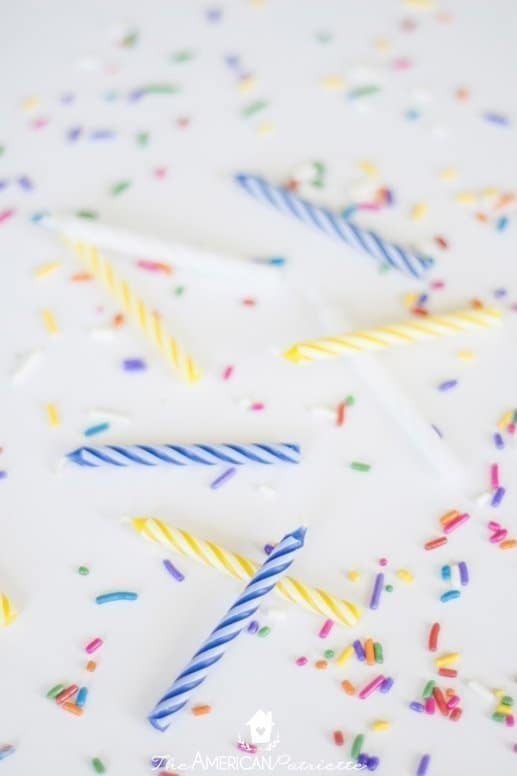 As you’re brainstorming activities for the birthday party you’re planning, consider your guests: will it be a large celebration with a wide variety of people and ages, or will you be having a party with a more homogenous guest count? Will it be a smaller gathering (fewer than 10-15), or a rather large turnout? Is the birthday party for a young kiddo? A teen? An adult? I’ve found that certain types of activities work better in some settings than others, and the biggest factor I consider is the overall guest count I’ll expect at the party – how many people will be there and the ages of those people. Regarding birthday parties for adults, if the party is going to be smaller, activities can be a little more detailed and have more structure. However, at larger celebrations, passive activities – ones that guests can do on their own time and that don’t require too many rules or too much structure – are typically a better option. For kids’ birthday parties, I’ve found that the best activities are ones that aren’t very structured and require no explanation – a fun coloring station, a PlayDoh table, a dedicated area for sidewalk chalk, etc. Four Pics & A Song – choose 10-15 popular songs from the decade in which the birthday/girl was born. Find four clip art images/photos online that correspond with each song title, and print out a four-image collage on a piece of paper for each song title. Post papers around the party area, provide answer sheets, and the guests can go around the area to look at the clues and mark down their answers. Party Bingo – Come up with 24 things that could possibly happen at the party (i.e. someone spills a drink; someone arrives wearing a red shirt; someone’s car alarm goes off during the party; etc. ), and then create different bingo cards (with a 5×5 grid, including a free space) that have one of those “happenings” per square. Guests can pick up a bingo card on their way into the party and check off the boxes as they witness any of the happenings. This can end up being a pretty fun game! Homemade Trivia/Jeopardy! Game – Create a trivia game based on the birthday person. Base the categories on their traits and interests – their favorite hobbies/sports/movies, the date they were born (“This day in history” category of their birthdate), the year they were born, etc. After guests have arrived at the party, gotten their food and drinks, and settled in a bit, have them split into teams, give each team an answer sheet, and then call out the questions that the teams have to try to correctly answer. 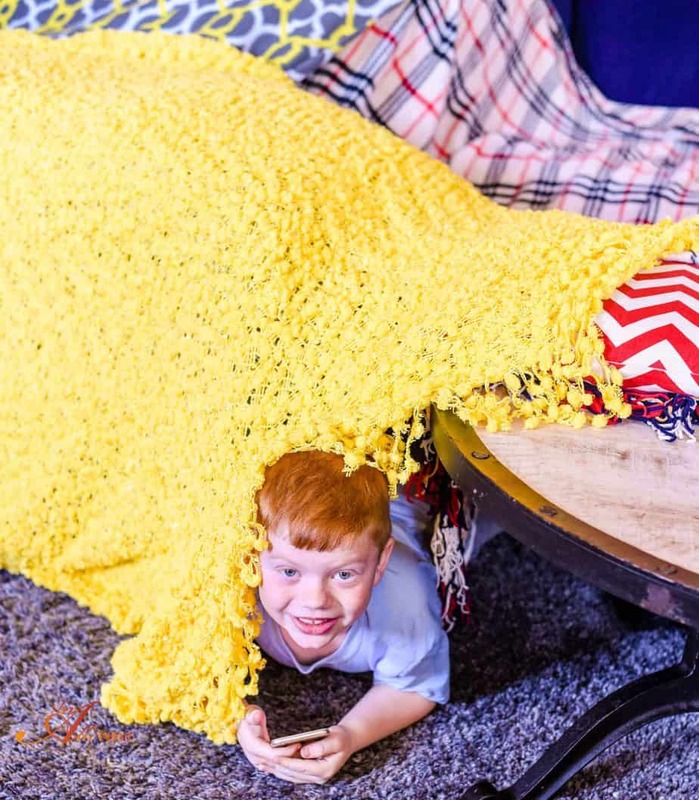 If any of these activities sound fun for a birthday party you’re planning, I’ll gladly give you a lot more information on how to plan for these, set them up, and organize them at the party. They’re all really fun, especially since you can customize them to the birthday person and to the occasion! Coloring/Sticker Station – Search for free coloring pages online that correspond to the party theme, print them out, and provide markers & crayons. Get some stickers that correspond to the party theme and set them out with the coloring pages. PlayDoh + Cookie Cutters – Get a set of PlayDoh containers and some PlayDoh toys or cookie cutters that correspond with the party theme and set them up on a table for kids to play. Sandbox – Get some party-themed toys and hide them in a sandbox or plastic kiddie pool filled with sand. Kids can play in the sand and dig for the toys. 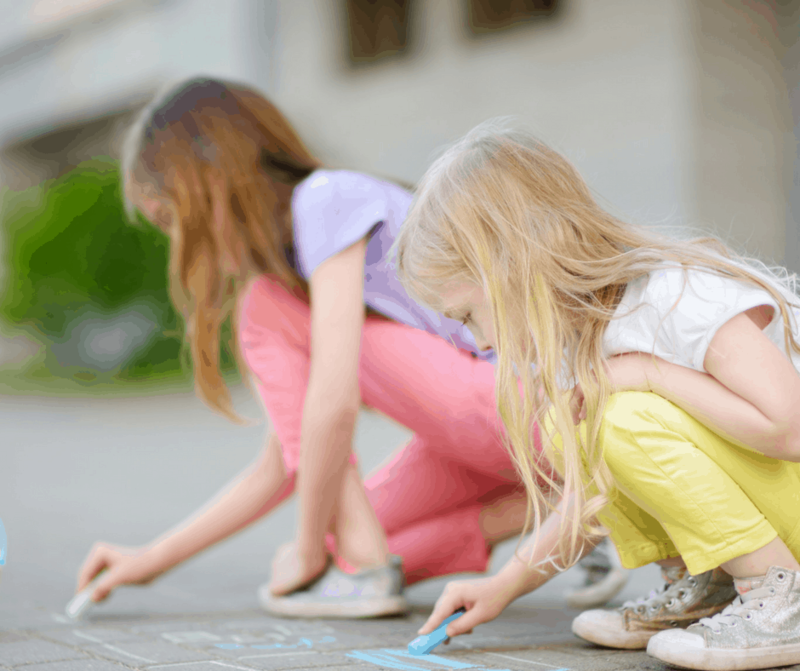 Sidewalk Chalk – Get a big batch of sidewalk chalk and pour it into a large container. If you have a large cement patio, kids can draw on that, but if you don’t, get a large sheet of black butcher paper and staple it to your fence to create somewhat of a paper chalkboard. You can easily remove the chalk and the butcher paper from the fence after the party. These are all activities we’ve done at my kids’ birthday parties and they’ve been a huge hit. They’ve proven to be a lot of fun! 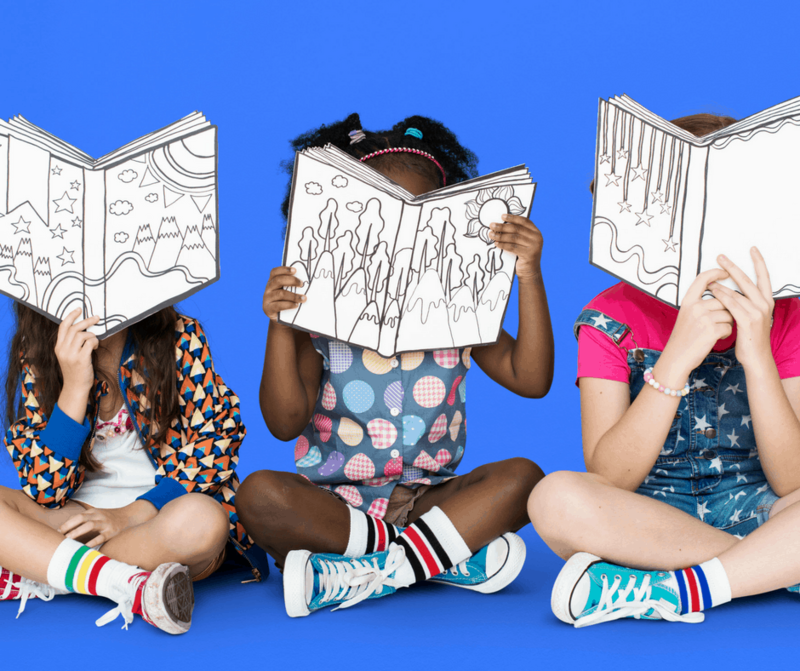 😊 If you love having a theme when you plan birthday parties, I’ve got some inspiration over here for how you can customize each of these kids’ activities to various party themes. Everyone loves looking at old photos! Family members love looking at photos of their loved ones and reminiscing about “the good ‘ole days” and looking back on memories and milestones. Friends love looking at photos, especially if the friends didn’t know the birthday person when they were younger – it gives them a looking glass into their friend’s life story growing up. Old photos, especially when they’re laid out in a timeline/storyline format, are just so fun! 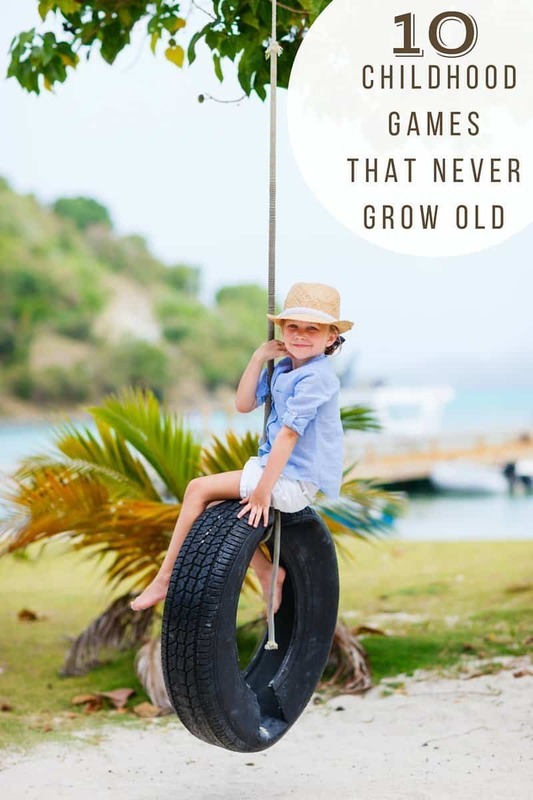 Print out some photos of the birthday person and display them on a banner, bulletin board, or in some other way that collects them all together for guests to view. This adds a sweet personal touch to the birthday party and helps add a sentimental flair to the celebration. When I’m planning a celebration of any type, one of my favorite things to brainstorm is the menu. Snack-type foods are often so easy to adapt to the party theme; you can get really creative with party-type foods without spending a lot of money or getting into too much detail. If you’re planning a party where you’re going to be providing snacks rather than the main meal, try to offer a bit of variety in the foods – sweet & savory; healthy & “snacky,” and keep your guests in mind, especially if you’re expecting a number of young kiddos to attend. When people come to a party, they’re expecting to indulge a little bit! Don’t hesitate to offer that hot & delicious triple cheese dip with some really good tortilla chips! But, I also try to offer a tray with veggies and dip, and often some kind of fruit. I’m a lover of variety, and I know others are, too, so offering some options is great for your guests! Consider having guests bring something other than gifts to add to the party. Birthday parties are fun, and gifts are a fun part of them! And not just for the birthday person, but also for others who typically really enjoy watching the guest of honor open presents. However, maybe you’re wanting to throw a birthday party where opening gifts isn’t a featured activity. 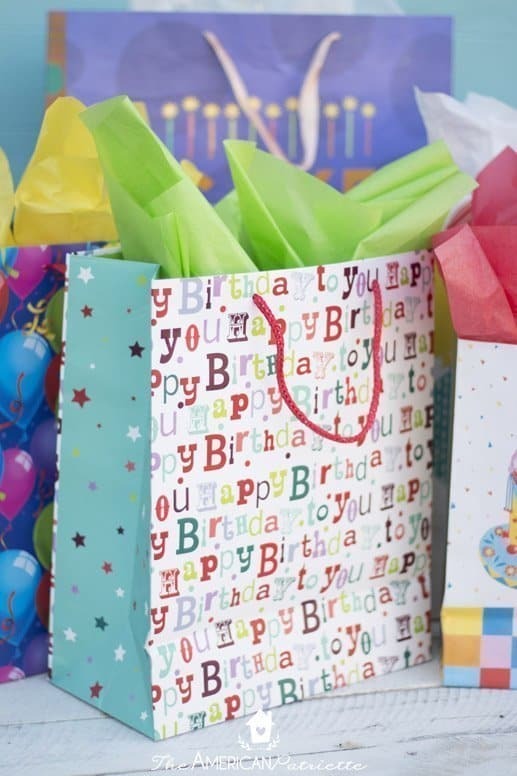 Perhaps you’re wanting guests to simply come with open arms – nothing in them – to celebrate the birthday person’s special day, and you really want to alleviate pressure from guests to bring something. I’ve learned through some trial and error on this one. I’ve found that, for birthday parties, people generally feel awkward not bringing something. While you’ll occasionally find folks who are relieved to know they don’t need to come with a gift in hand, I’ve found guests tend to fall into two different groups: one group comprised of born-to-be-gift-givers who really want to bring something (and yay for those folks! ), and then another group that feels like they really shouldn’t show up empty-handed, so they bring a gift anyway. 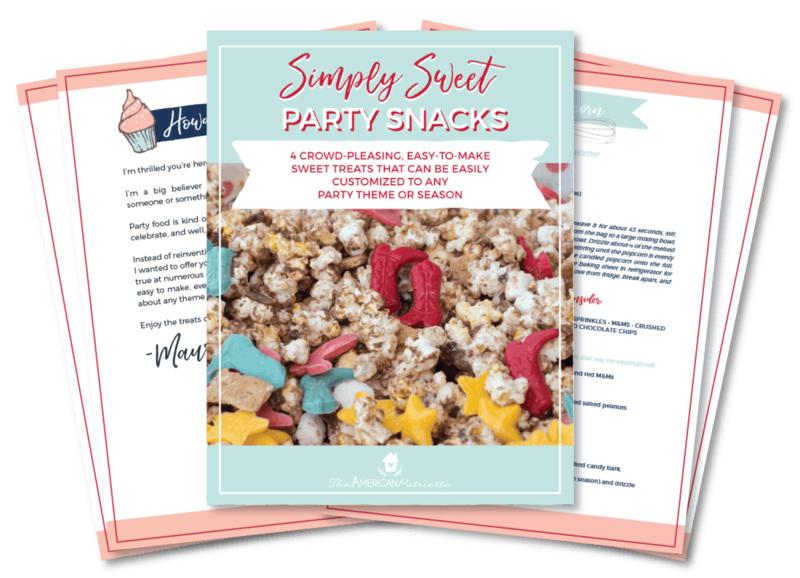 I’ve found this probably works better if you’re throwing a birthday party for an adult rather than one for a kid, but on the party invitation, consider asking guests to bring a snack or side dish in lieu of a gift. If you’re serving up the main dish for a crowd – perhaps fajitas, baked potatoes, burgers, etc. – those side dishes/condiments/snacks are certainly helpful! When I’ve put this on invitations before, I’ve simply said, “In lieu of a gift, please consider bringing a snack or a side dish to go along with X,” X being whatever main dish I’m serving. I think this wording works well because, 1) I’m gently requesting no gifts/letting guests know that they do not need to bring a gift, and 2) I’m still asking them to bring something that all of us – including they themselves – would find helpful. I’ve found that guests really want to be helpful, and I get that – I want to be helpful when I’m a guest, too! So, especially if you’re going to have a large gathering, you can cover some of the basics for food, and then have guests fill in the gaps by bringing something helpful to add to the food. In lieu of a gift, ask guests to bring a food item to donate to a local food pantry, a toy to donate to a children’s hospital, or books to donate to a nearby elementary school. People love a chance to give to a good cause, and it helps them feel like they’re not arriving at the party empty-handed, even if you truly don’t want them to feel obligated to bring a gift. When I was planning my daughter’s third birthday party, I was thinking about it, and I realized, we just really don’t need much. She has plenty of toys and clothes – thanks be to God for that – but I wanted to do something more than just request for guests not to bring a gift. For her party, I planned a bookworm-themed celebration based on the children’s book that I wrote, The Adventures of Pootsey the Wonderbug. One thing I love talking about when I share Pootsey is the importance of reading with kiddos – such a simple act that reaps huge dividends! Since I’m such a big believer in good children’s books, and since I want to share in the blessing of giving with my kiddos, I thought it’d be fun (and quite appropriate to go along with the theme of the party) to have a big ‘ole pile of books we could donate as a family just before Christmas. So, when I was sending out her invitations, I requested that guests consider bringing a wrapped book – in lieu of a gift – for Elizabeth to open at her party and that we would donate the following week to a local children’s advocacy center – a place that would ever-so-gratefully welcome new picture books for their kids! This idea ended up turning into a huge success! So many of our guests just loved the book donation idea and were thrilled to take part in it. Elizabeth still got some gifts at her party, but then we got to take part in the huge gift of donating some great books to an organization in need. I really learned from her party that, if I’m going to throw a birthday party where we are going to suggest guests don’t need to bring gifts, instead of merely requesting “no gifts,” I’ll let guests consider bringing a specific item for us to donate locally. A blessing for all! Remember, beyond all the details, the focus of any party is on the people: the birthday person and the guests. I hope that with every party I plan and throw, I get better and better at making the birthday person feel special and the guests feel loved and welcomed! Thanks so much for letting me spend some time with you today! Helpful Hint: Be sure and visit Mauri for a FREE mini party-food guide and more party tips! Sometimes it is hard for me to come up with new ideas for each party every year. These are wonderful tips. Main thing is everyone just has fun. These are some great ideas! We normally have a party outside the home so I don’t have to clean up afterwards. Plus I don’t like a bunch of people in my home. You have some grated his her for birthday parties! I am always trying to find something inventive and different to do for my kiddos birthday. Will have to keep a couple of these ideas in mind for his birthday. These are wonderful tips! I love the idea of having a coloring a sticker station for the kiddos. It sounds like so much fun for them. I like the idea of the Party Bingo! 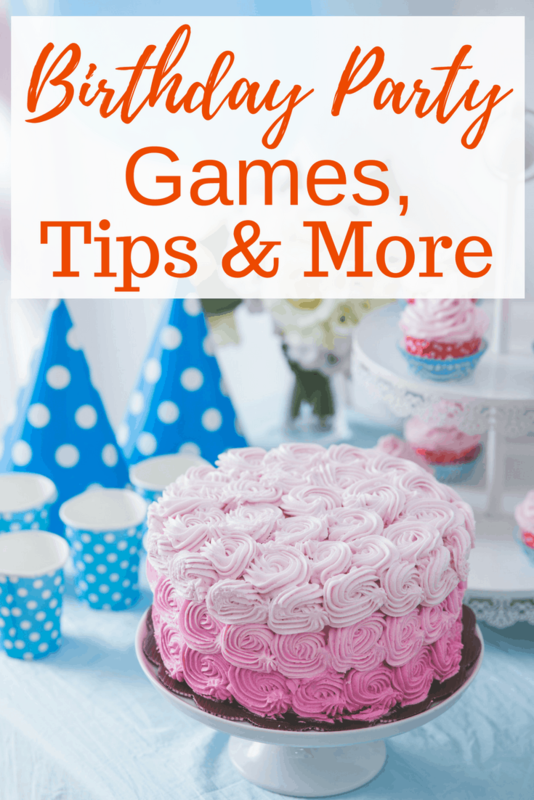 I love throwing parties but I am not so keen on the game/activity aspect – I’m more into decor and baking. I really want to do a party where there are no gifts. I want my child to have just one gift to appreciate instead of a whole bunch where half will be broken or forgotten or not played with adding to more clutter. Birthday parties can really be a lot of work! Thanks for the tips – it’s nice to have ideas to make the party go a little smoother and keep everyone entertained. It’s so fun to plan parties and I just love the excitement that comes with it. I think it’s really nice to get people to donate stuff instead of asking for gifts. You get to help out as you enjoy the party! Karen Morse recently posted…Considering a Facial? Want Results? Get THIS One. We have been to a party where the host asked for donations instead of gifts. I liked the idea, but I noticed that some of the guests weren’t too keen on it. I do like the book idea!! You have really great pictures. Thanks for these ideas. I love love love the bookworm party. Actually, for my baby shower I had a little poem on my invite that asked people not to buy expensive cards but to use that money towards a new or used book so I could grow my son’s library. Thanks for sharing this article! Parties are pretty awesome and it’s always nice to have something planned especially when you’re inviting families over. The kids need to be entertained! Food is pretty much a given. I love all your ideas here! Some great tips here which I will take on board. I am sure my baby daughter wants a good party with friends when she is a little older. Love the bookworm idea. We love throwing parties! I love all of these ideas! I am going to have to try them out! Definitely saving this for my son’s birthday next February! I’m sure a few of my girlfriends that have kids would love this as well! I am amazed how you were able to collate these party ideas. I have not yet experienced some of it and i’ll defnitelt try and recommend to my family and friends. Love these tips! My personal favorite birthday party game is pass the message with the twist. Every time I organize a children’s party, I like to mix it up a little and involve adults in games so that every one participates. I do organizing as a side hustle and this post of yours can be a reference of mine thanks! Parties are pretty awesome and it’s always nice to have something planned especially when you’re inviting families over. Wow, this post is so useful! Thank you for that! Games always is a problem in a party. There are so many games for kids, but you need to choose the best one. These tips and tricks are the best! Thank you!